Pennsylvania Nurses...we have good news. NursingCE.com is now officially live in Pennsylvania and ready to serve the hundreds of thousands of nurses that are looking to earn their continuing education hours. 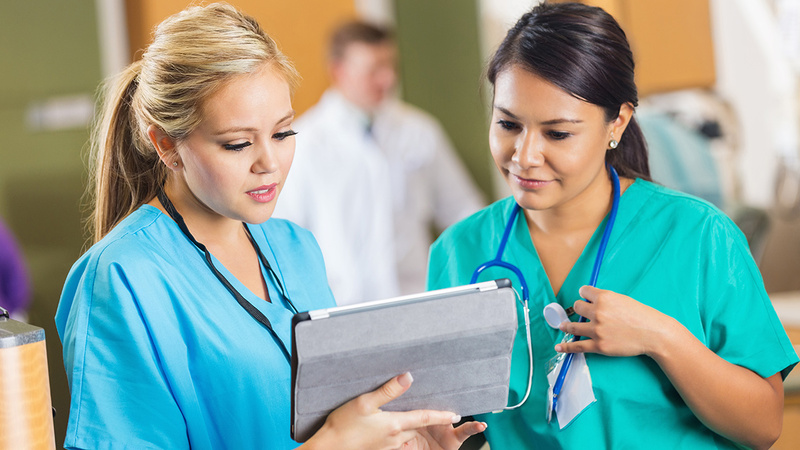 NursingCE.com is a brand of ATI Nursing Education that offers comprehensive continuing education courses to help you earn your CEUs fast and efficiently. We offer a variety of continuing education courses for nurses that are ANCC-accredited that you can use to renew your license while keeping you up to date on the latest advances in care and treatment. Create a free account on NursingCE.com and complete your required hours fast and efficiently. After you’re done, you can purchase all of your certificates for $39.00 and you’ll be set for the next two years. After that, sit back, relax and enjoy everything that you normally do about being a nurse. If you need assistance with anything, don’t forget to take advantage of our dedicated customer service team via phone and email. We’re here to help you earn your CEs.